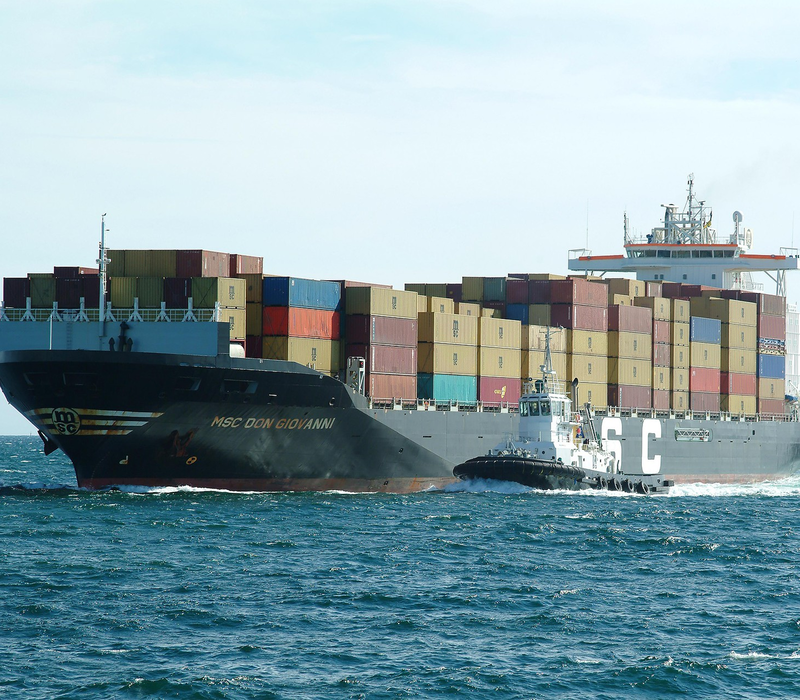 Project Cargo, Ocean, Air, Expedited and More – Gulf Coast Logistics Has You Covered! Gulf Coast Logistics provides full truckload services including Vans, Flatbeds, Refrigerated, Over Dimensional, and Step-Decks throughout North America. Less Than a Truckload, or LTL shipping, services from Gulf Coast Logistics offer an affordable way for companies to ship smaller sized freight whether it is in a van or flat bed. Gulf Coast Logistics provides container drayage from all inland rail sites and water ports across the United States..
Gulf Coast Logistics offers expertise to cover any size and dimension. 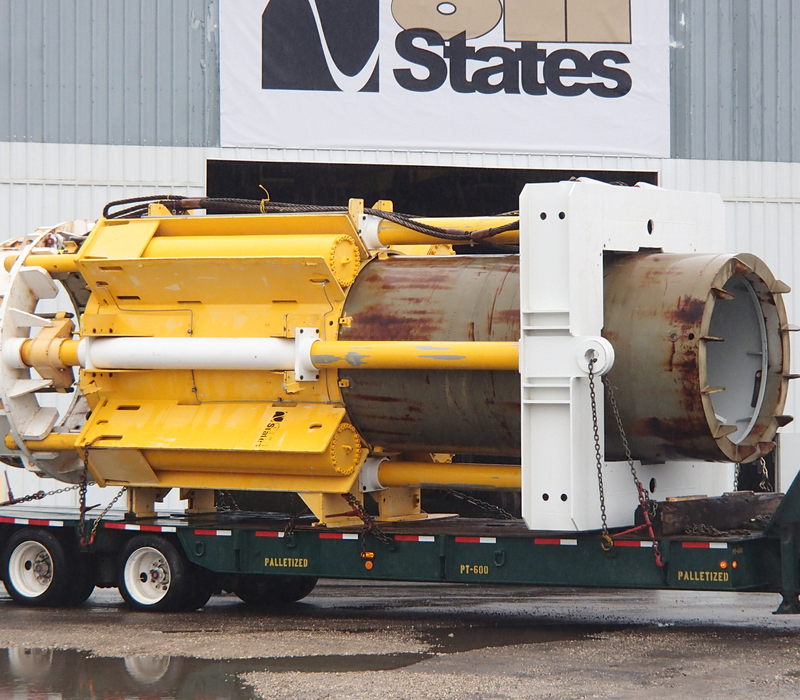 Gulf Coast Logistics provides solutions for project cargo. Gulf Coast Logistics provides both ground and air expedited service throughout the United States and the world. Designed and developed by Guard Computer.